Not at all! 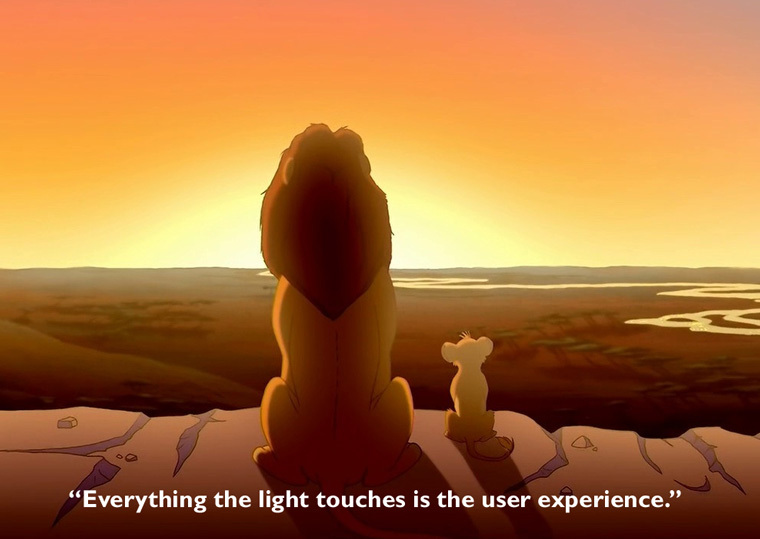 User experience can be applied to just about every field and discipline under the sun. UX does have roots in human-computer interaction, though. Don Norman, a psychologist and usability consultant who's worked with Apple, HP, and the Nielsen Norman Group is often credited as the father of UX. His book The Design of Everyday Things (details on our page of additional resources) explains the importance of designing all types of products and services - from travel reservations to thermostats to faucets to door handles - with clarity, respect, and empathy for their future users. In this video, Norman chats about designing for real people - not just fans of confusing doors.